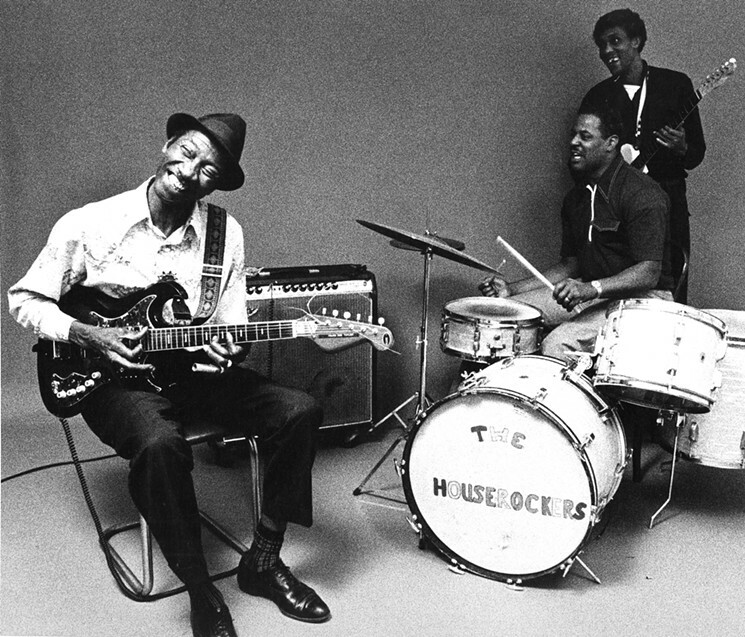 The act that started it all: Hound Dog Taylor & The HouseRockers, 1974. Left to right: Hound Dog Taylor, Ted Harvey, and Brewer Phillips – Photo by Bob Keeling / Alligator Records. Music business entrepreneurs start record labels for all sorts of reasons, but few have the story of Bruce Iglauer and the blues-centric Alligator Records. Iglauer – in the late ‘60s a white, hippie-ish, bespectacled guy from the Midwest with long hair, a beard, and a passion for contemporary blues just wanted to have a document of his favorite band. From the first moment he stepped into Chicago’s small club Florence’s Lounge and heard the raw, minimalist blues rock of singer/guitarist Hound Dog Taylor and the HouseRockers (with Brewer Phillips on second guitar and Ted Harvey on drums), he knew he wanted to get that music down on vinyl. From that single revelation nearly 50 years ago, Alligator Records has grown into the best-known and a much-cherished blues-centric label with over 300 album releases since Hound Dog’s 1971 debut. By Bob Ruggiero. 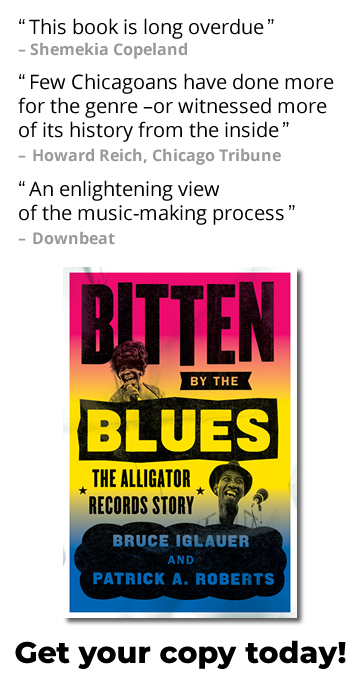 Read the full “Things to read: The story of Alligator Records and its blues-centric label” article at Houston Press.